2019 BETA RR ENDURO MODEL's IN STOCK. all new 200 rr just landed in stock. pop in and take a look, you won't be disappointed!! 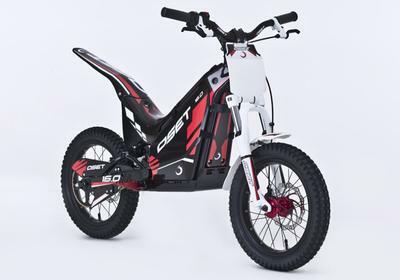 all oset electric bikes in stock! *reserve your's with just a £100 deposit. 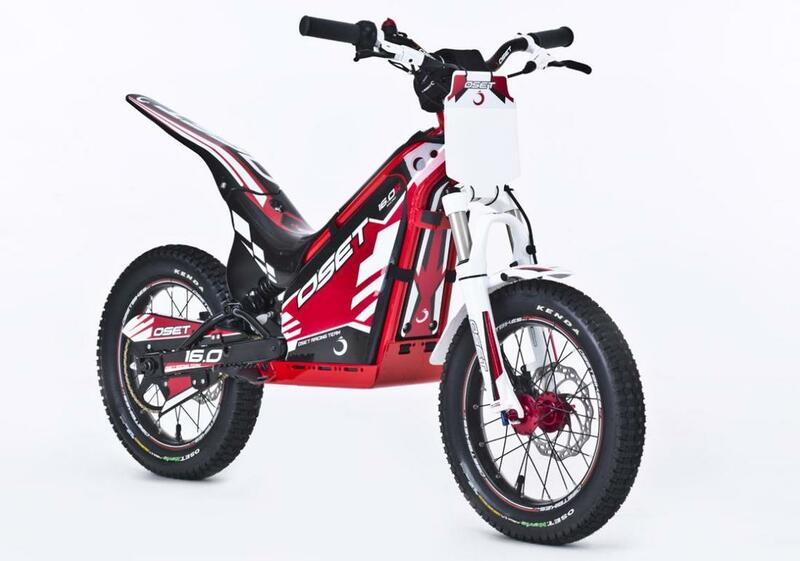 brand new 2019 beta evo 80 junior + senior trials bikes. 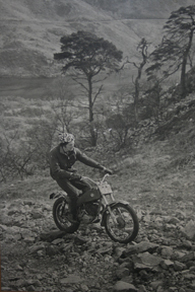 Gordon Farley Motorcycles is a family run business established in 1968. Specializing in all aspects of motorcycling. We offer sales of New and Used Trials + Enduro Bikes as well as used road bikes. We carry a large stock of spares and provide all aspects of workshop repairs and MOT's. 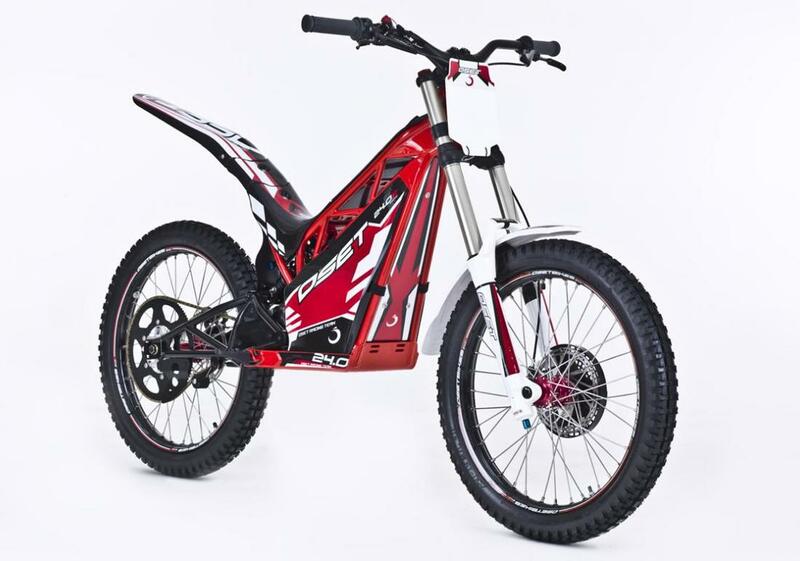 We also stock a variety of road and off-road clothing, including gloves, helmets and boots and protective clothing. We also offer a collection and delivery service. Gordon Farley Motorcycles offer a service to all aspects of motorcycling whether you are a complete beginner or expert. 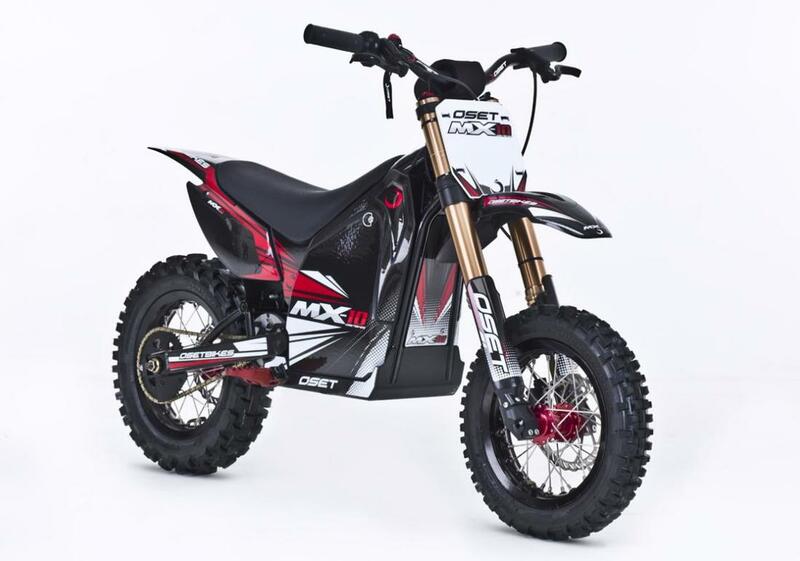 With over 200 years of combined experience between us and total enthusiasm for 2 wheels our aim is to make your motorcycling experience enjoyable and hassle free! 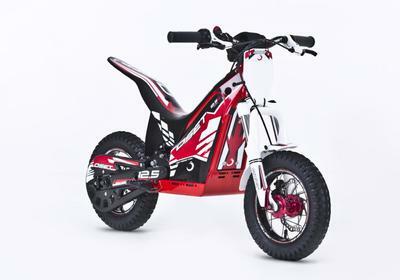 We stock large amounts of service items for all Japanese and European bikes/scooters. We also specialise in all trials spares and service items! A variety of clothing, gloves, helmet, boots, casual wear and so much more.